With a bevy of supermodels hailing from Brazil, it might seem like Brazilian women wake up with glowing skin and tousled locks. However, São Paulo–based blogger Helena Bordon says otherwise. From weekly laser treatments to drinking coconut water and eating anti-inflammatory foods, Bordon says Brazilians make a major effort to "take good care of their skin and body." For the Brazilian skincare secrets of Gisele, Adriana Lima, and more, keep on reading. Be it a daily glass of coconut water or soaking your skin with it using cotton pads like Adriana Lima, Bordon says coconut water is an essential ingredient in Brazilian skincare. 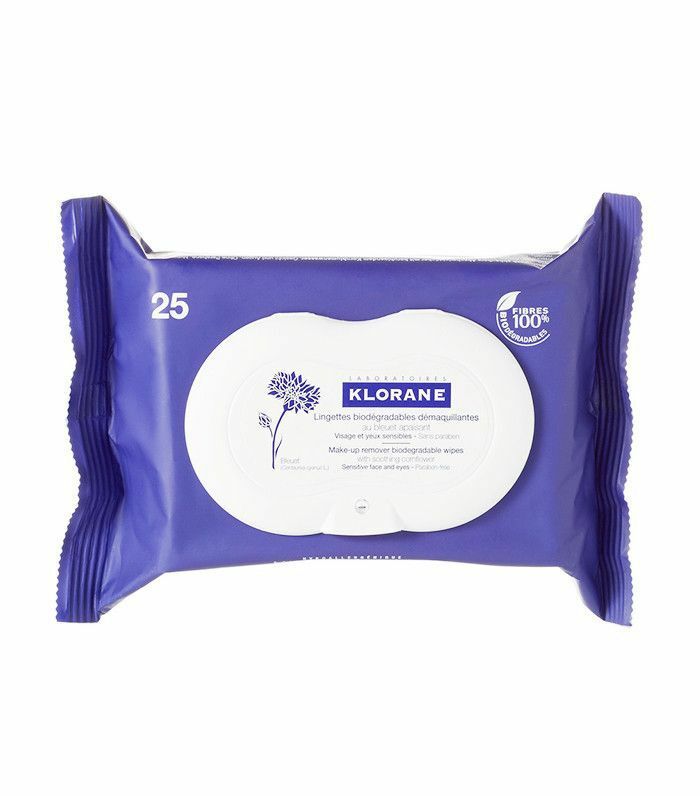 According to Lais Ribeiro, who told Harper's Bazaar that she carries Klorane wipes at all times, getting a beautiful glow is as simple as taking your makeup off. It's no secret that the food we eat affects our skin. And according to studies, anti-inflammatory foods have the ability to reduce acne. 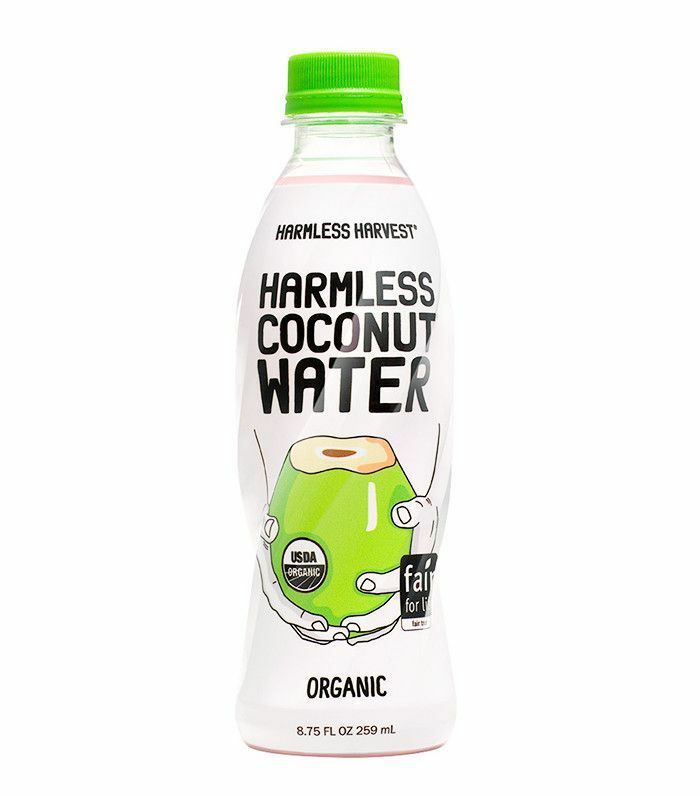 While it's widely known that Gisele embraces an anti-inflammatory diet, she isn't the only Brazilian lady praising the benefits of anti-inflammatory food and drink. 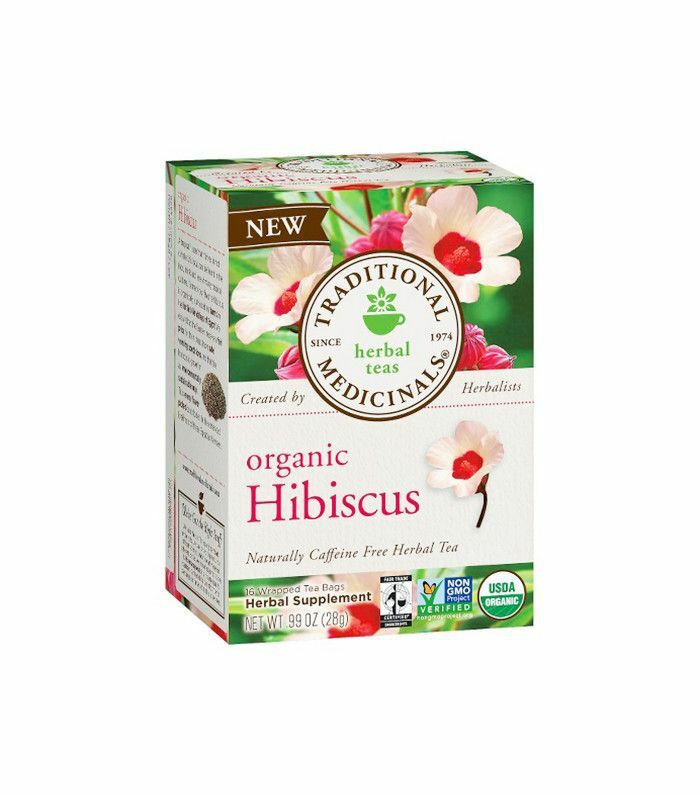 Bordon also enjoys an anti-inflammatory treat like this hibiscus, horsetail, ginger, and cinnamon tea that she says many Brazilian women drink for its skin and hydration benefits. Bordon doesn't take sun protection lightly. In fact, it's so important that the blogger never leaves the house without it on, as she claims to even wear it in the rain. Both Alessandra Ambrosio and Ilana Kugel, who is the creative director at Koral Activewear, swear by vitamin C serums for their anti-aging benefits. 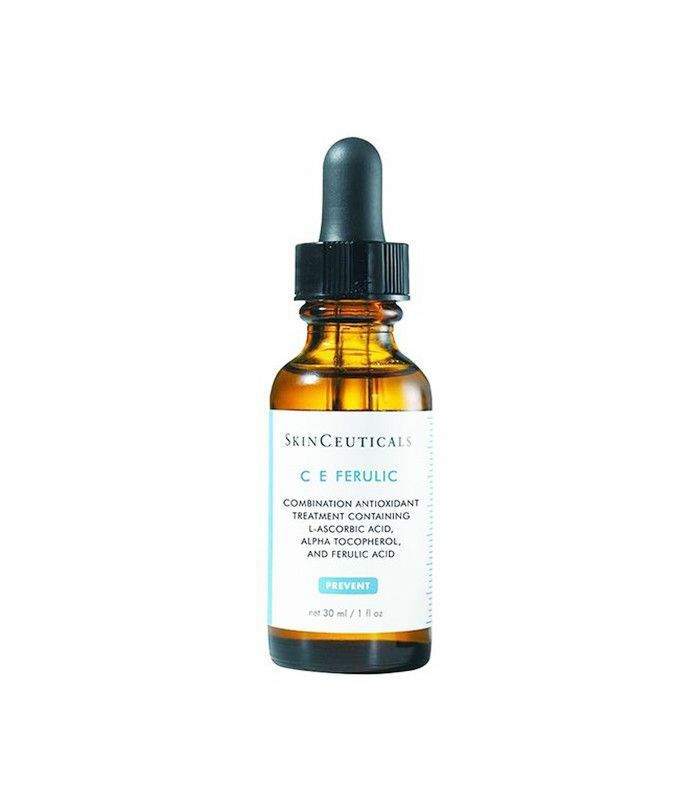 Kugel told Byrdie, "I use CE Ferulic pure vitamin C serum on my face each day for healthy skin. 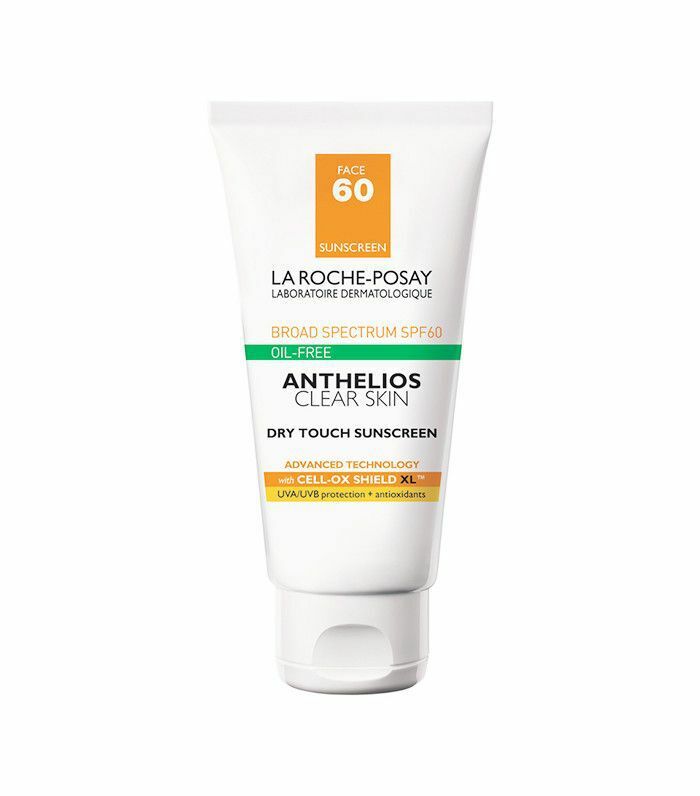 I swear by it because it tightens my skin while keeping it bright." On top of using customized facial cleansers and the occasional face mask, Bordon says she tries to visit her dermatologist every 10 days for a collagen-stimulating laser treatment that gives her skin a "glowing boost." When it comes to dark circles, Brazilian women do not mess around. 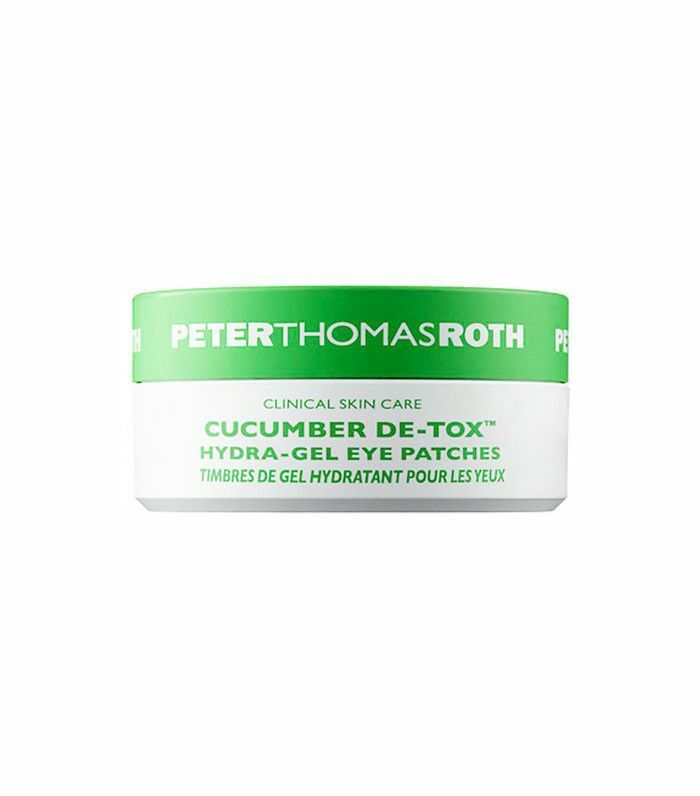 Ribiero told PopSugar that she de-puffs her under-eye area with a cucumber mask come nighttime, while Victoria Brito told Byrdie the key to getting rid of her dark circles is applying potato slices over each eye for 15 to 20 minutes once a week. 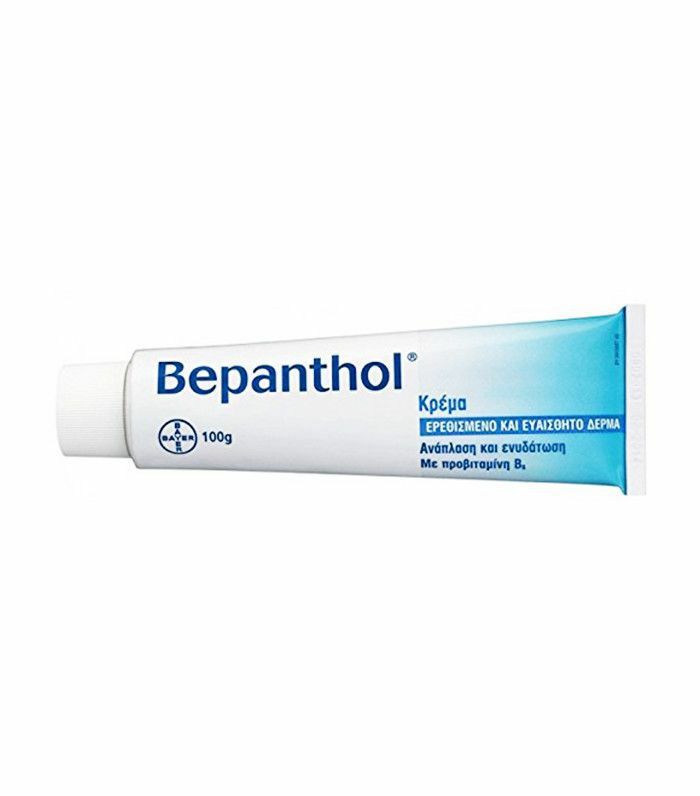 Bordon let us in on a secret beauty product that many Brazilian women use: Bepanthol, a super-hydrating emollient that improves the moisture of dry skin. She says that you can use the cream "on your lips, under the eyes, [and in your] hair." For more Brazilian beauty secrets, check out the 10 beauty tricks all Brazilian women know.